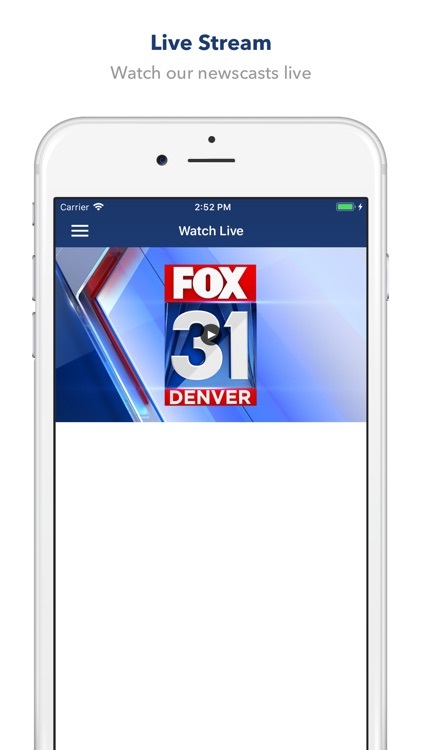 Breaking news and the latest weather forecast are just a tap away with the FOX31 Denver & Colorado's Own Channel 2 App. Watch live newscasts and breaking news events, get free alerts, and check local interactive weather radar anytime. News – You’ll get the latest headlines for Denver, across Colorado, and the biggest trending and national stories. 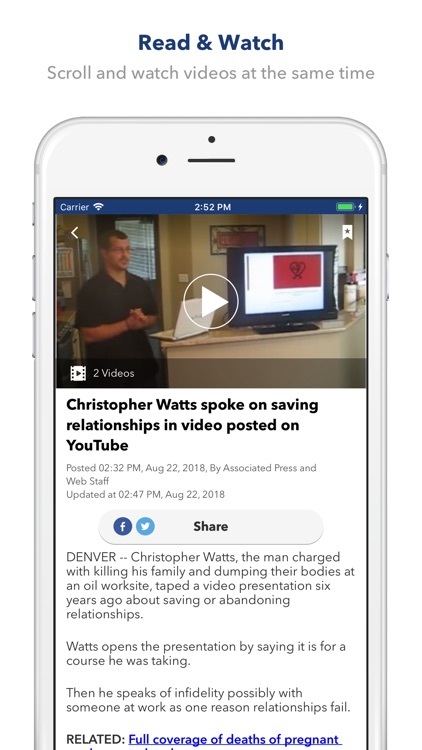 See news happening near you and customize your favorite topics from FOX31 Denver KDVR & Colorado's Own Channel 2 KWGN. Plus, local coverage you can’t get anywhere else, including investigations from the Problem Solvers, the weekly Restaurant Report Card, and Unique 2 Colorado stories. Weather – See the latest local forecast for Denver and Colorado from the Pinpoint Weather team. Check interactive radar to track storms and zoom in to your neighborhood. Watch the latest local forecast and look through our weather maps to help you plan your day. 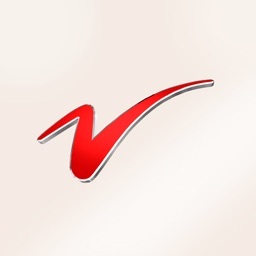 Alerts – Be the first to know about breaking news. 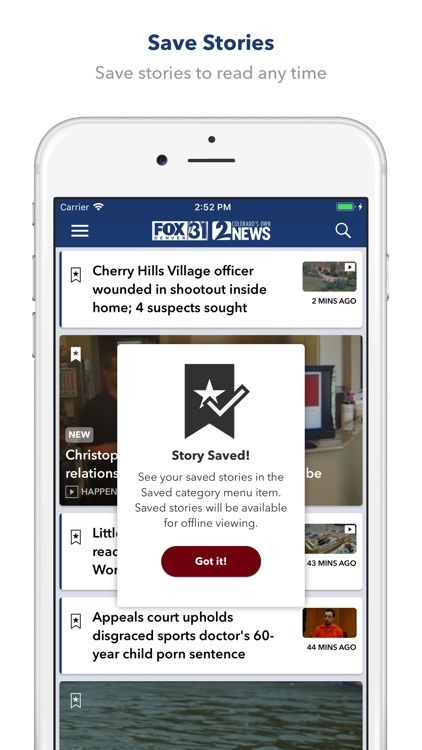 Turn on push alerts to get free instant updates from FOX31 Denver KDVR & Colorado's Own Channel 2 KWGN when big stories are breaking. Traffic – Don’t get caught in a backup, check the Timesaver Traffic interactive map to see accidents, construction, detours, and local traffic speeds before you hit the road. It’s the same great traffic coverage you see on KDVR & KWGN, in your hands anytime. 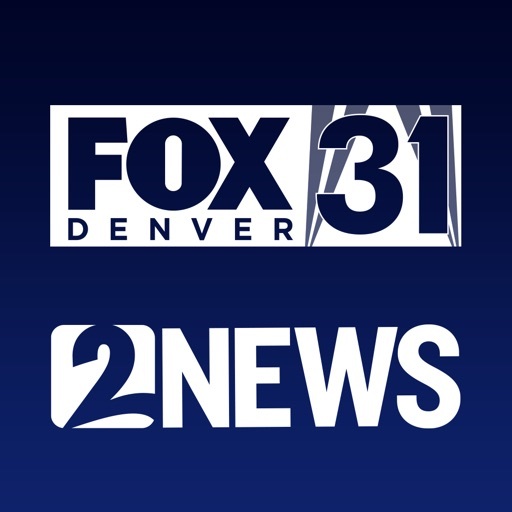 Live Video – Watch newscasts and local shows as they air on KDVR & KWGN. Daybreak, Good Day Colorado, FOX31 Denver News, Colorado’s Own Channel 2 newscasts, Colorado’s Best and the Everyday show are available at the same time they air on TV. 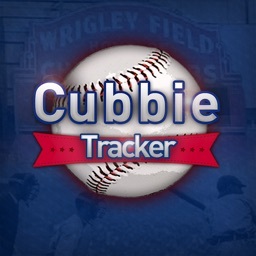 Watch live anywhere without needing to sign in. 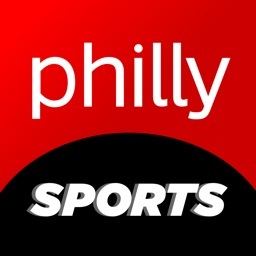 Connect With Us – Do you have a story idea, photo you want to share, news tip, or issue for the Problem Solvers? 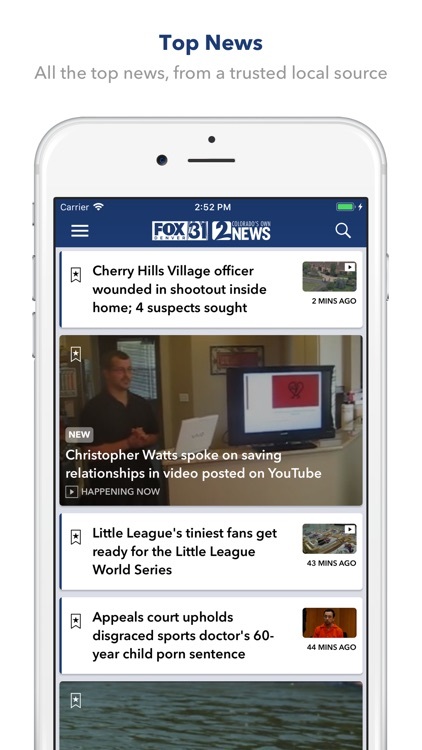 Send a message straight to KDVR or KWGN right from the FOX31 Denver & Colorado’s Own Channel 2 App.